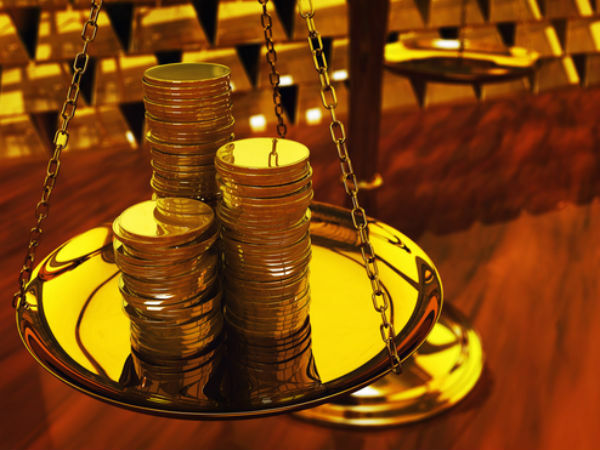 Extending the upward trend, gold prices Tuesday gained marginally by Rs 25 to Rs 34,475 per 10 gram at the bullion market in the national capital, tracking firm trend overseas, according to All India Sarafa Association. 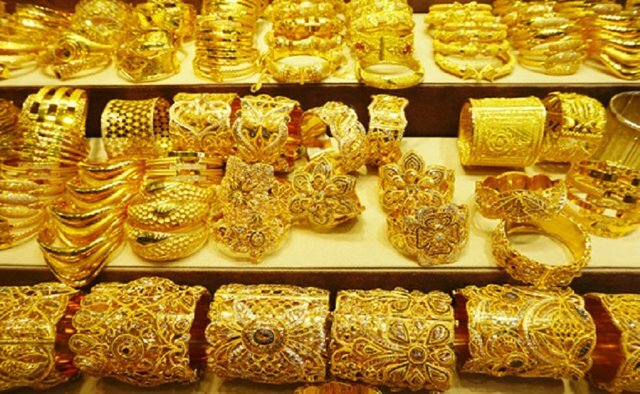 New Delhi: Extending the upward trend, gold prices Tuesday gained marginally by Rs 25 to Rs 34,475 per 10 gram at the bullion market in the national capital, tracking firm trend overseas, according to All India Sarafa Association. Traders said, with local demand remaining flat, firm trend overseas influenced the sentiment, leading to marginal increase in the prices of yellow metal. In the national capital, gold of 99.9 per cent and 99.5 per cent purities advanced by Rs 25 each to Rs 34,475 and Rs 34,325 per 10 gram, respectively. On other hand, silver coins held flat at Rs 80,000 for buying and Rs 81,000 for selling of 100 pieces. (PTI).